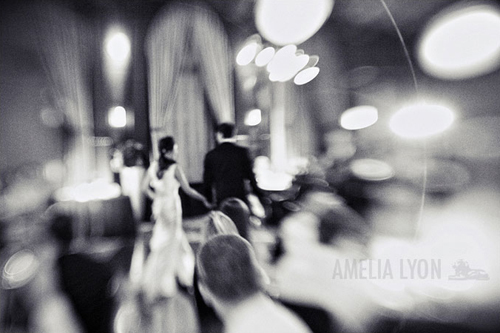 I just love glamorous big city weddings like this one captured by the uber talented Amelia & Justin of Amelia Lyon Photography. 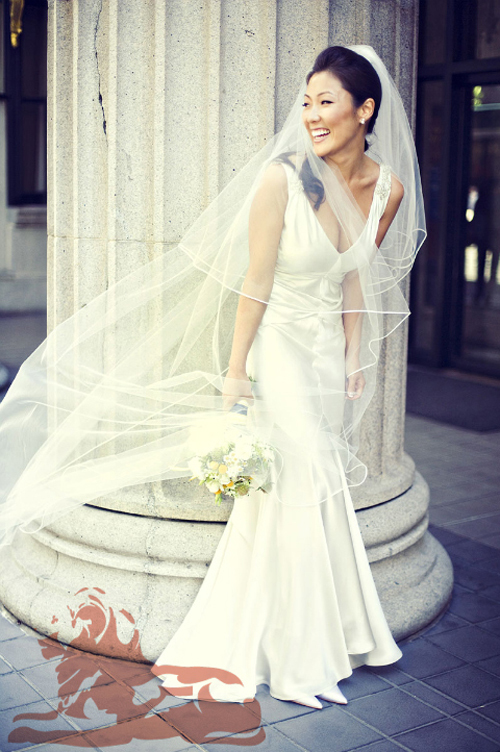 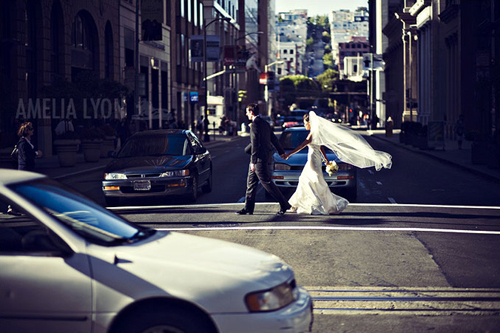 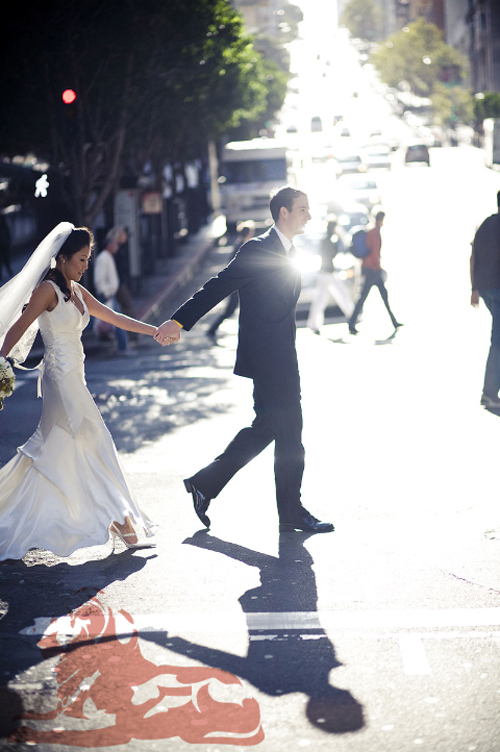 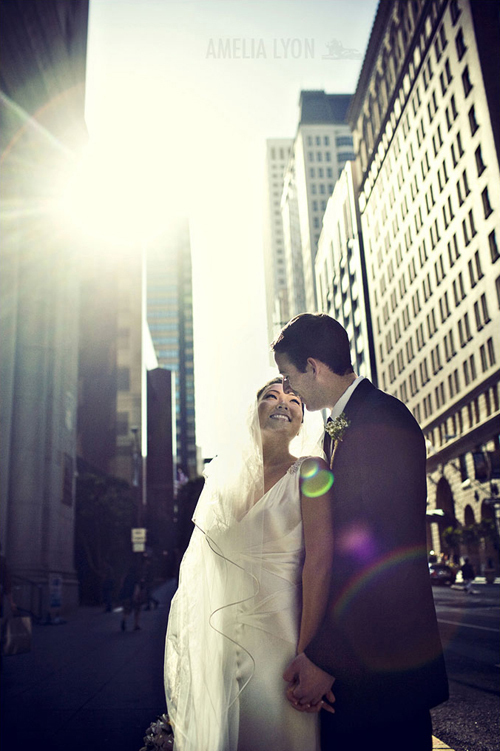 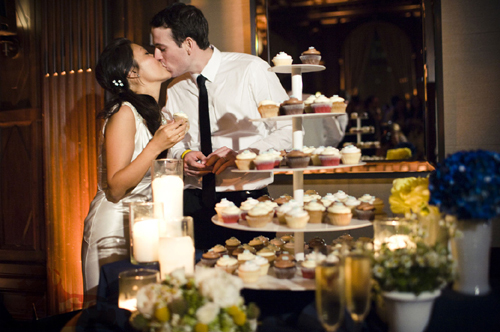 Stephanie and Sam were married in San Francisco, California. 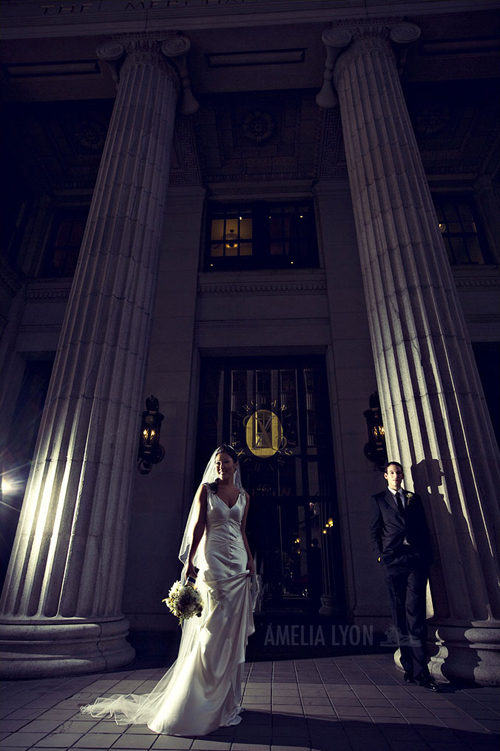 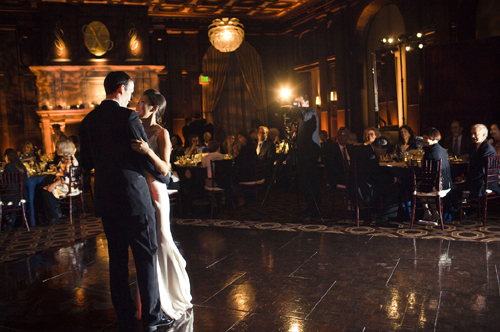 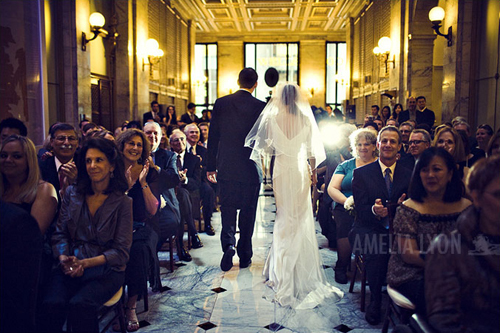 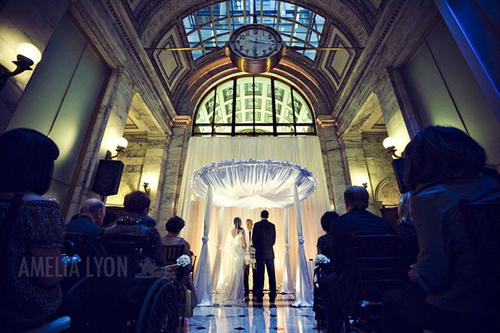 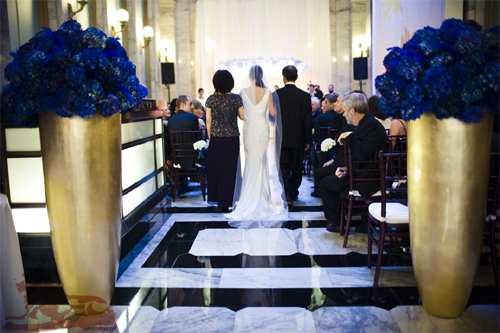 Their wedding ceremony was held at the elegant Merchants Exchange Building downtown, and their reception followed at the Julia Morgan Ballroom located inside the same building. 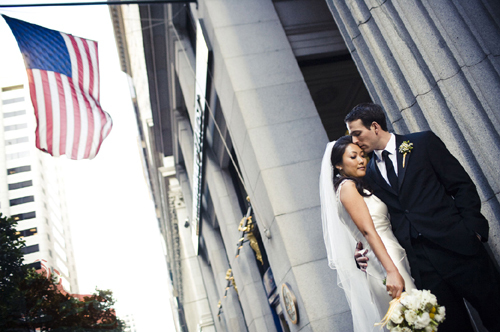 I absolutely love the way Amelia and Justin captured the gorgeous backdrop of the busy San Francisco streets and beautiful buildings as Stephanie and Sam moved through them. 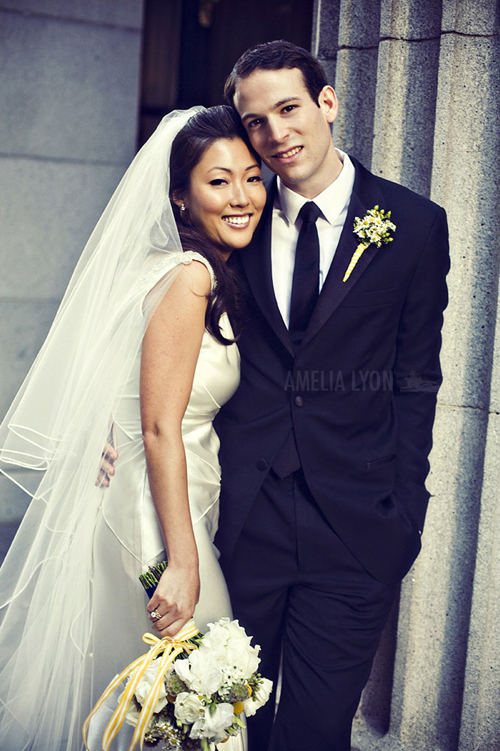 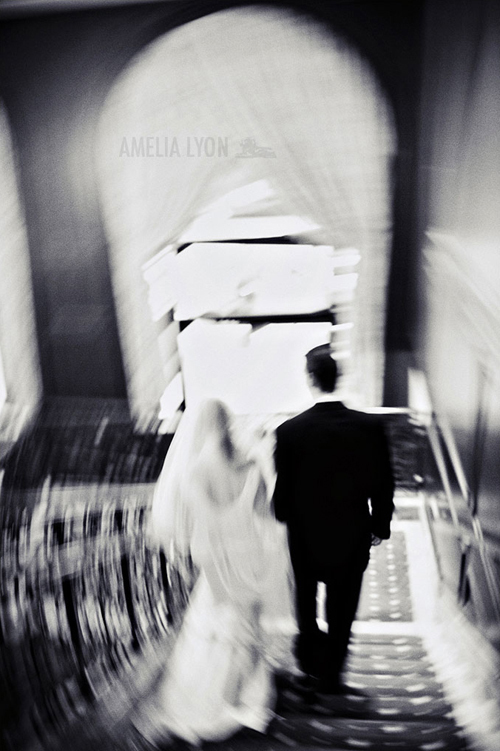 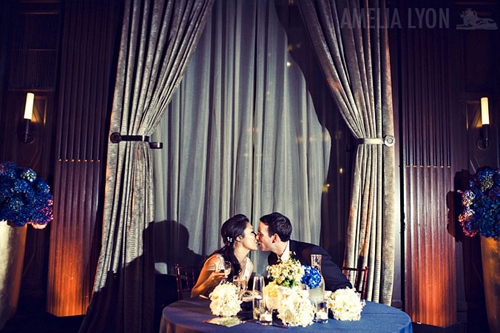 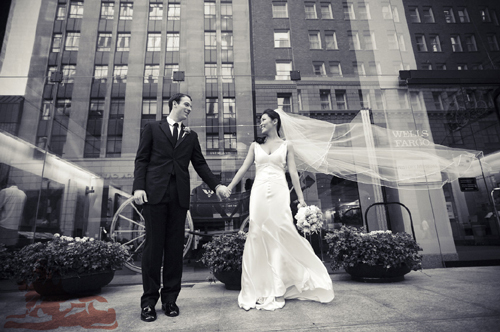 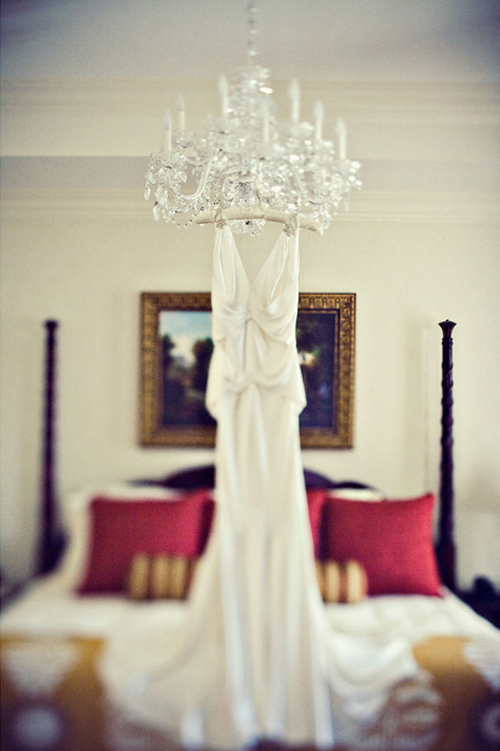 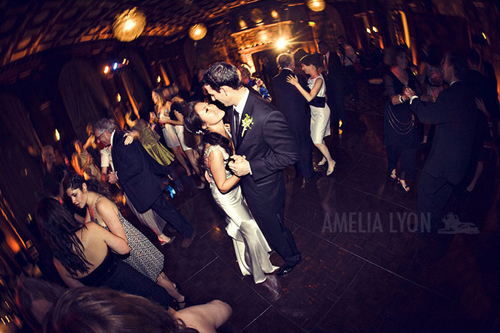 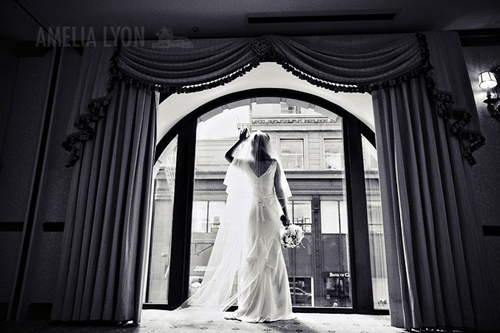 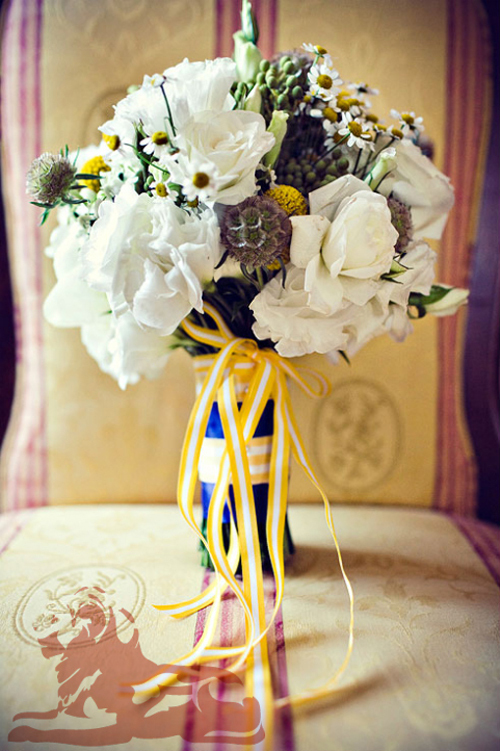 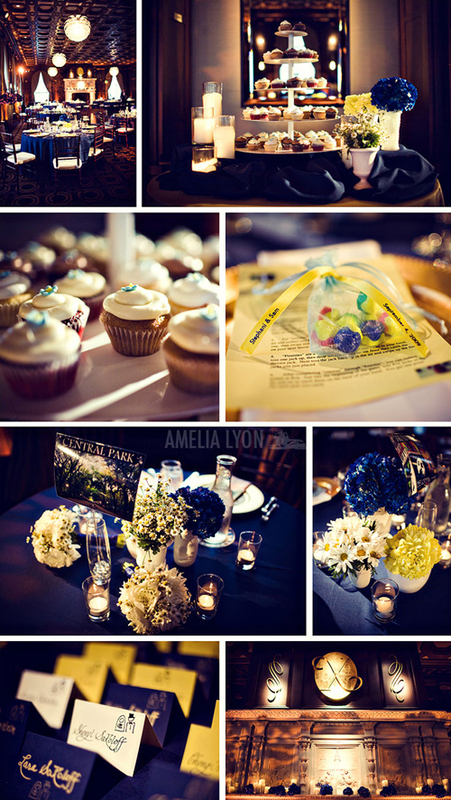 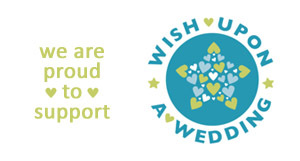 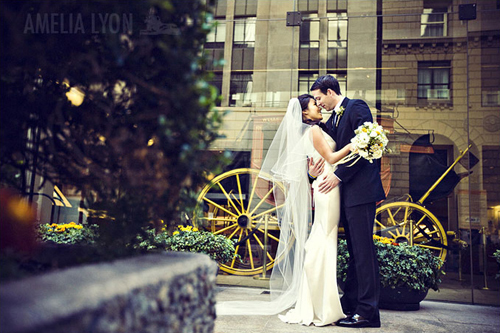 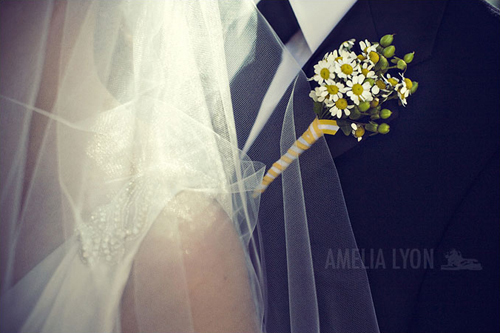 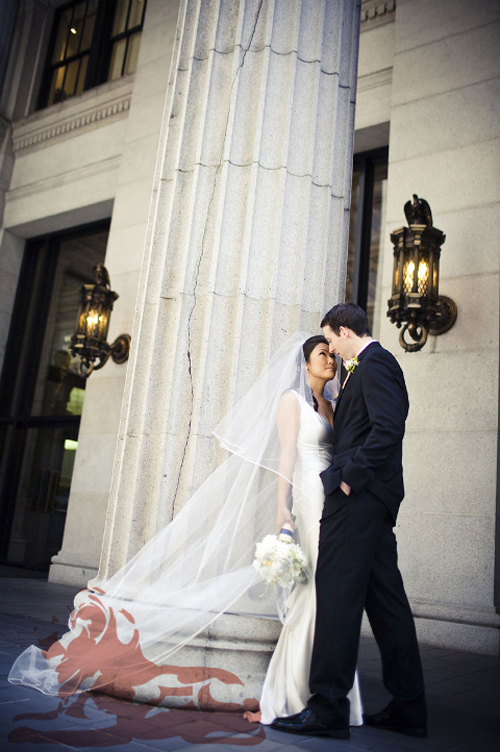 Check out the Amelia Lyon’s Photography Blog to view more photos of this amazing wedding in the city by the bay!